The Crest Vibe Satin Lace sneaker has been given premium pastel treatment with elegant hints of shimmer. This lightweight and breathable women’s sneaker is made from durable canvas featuring oversized satin laces. 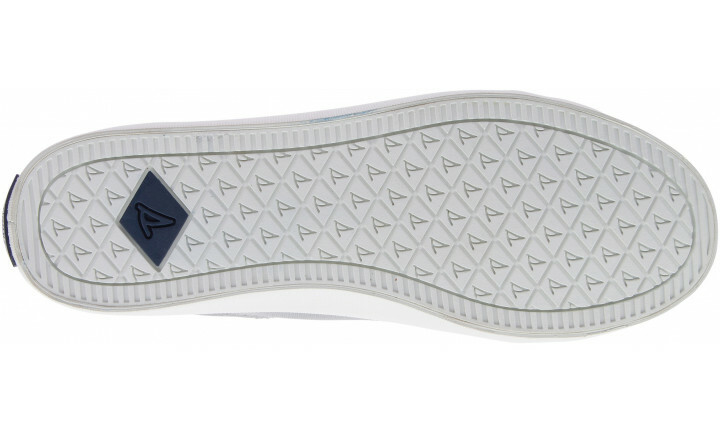 The memory foam insoles provide comfort and arch support with a padded collar to add a little extra comfort. While the rubber outsoles won’t scuff floors but gives you sure footing, from boat deck to back deck.